Faced with “unsatisfactory sales,” Foxconn is no longer manufacturing Apple’s iPhone 5c at one of the company’s largest plants. Instead, the factory in Zhengzhou will concentrate on ramping up production on the iPhone 5s, according to DigiTimes. The report notes that Apple’s largest manufacturer will still product Apple’s mid-priced handset. It will do so, however, at other facilities and in smaller batches. Under a new agreement with Apple, Pegatron Technology will now take the lead on iPhone 5c production, filling 70 percent of the orders. Foxconn will produce the remaining 30 percent. In October, Apple lowered iPhone 5c orders to Pegatron by 20 percent, while Foxconn’s orders dropped by nearly one-third. Foxconn’s Zhengzhou plant employees 120,000. Earlier this month, The Wall Street Journal said that Apple was set to certify two new Asian assembly partners in a move to help boost production on the iPhone 5s. According to that report, Wistron will handle iPhone 5c production, while Compal Communications will build Apple’s iPad mini. 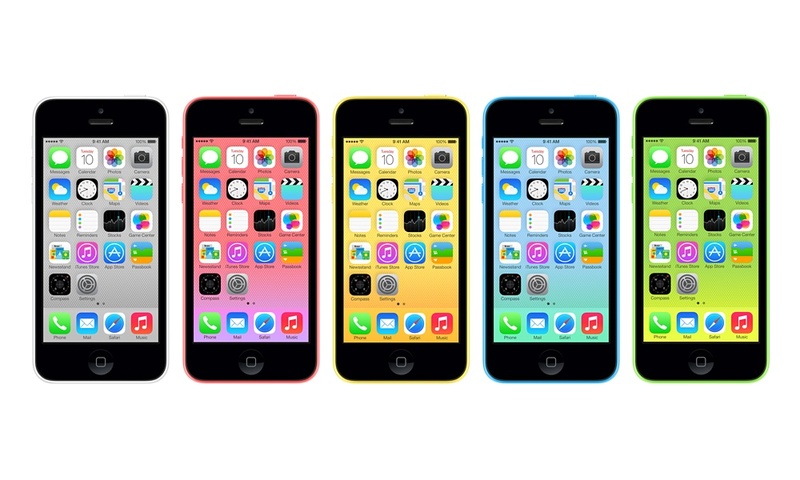 The iPhone 5c launched alongside the iPhone 5s on Sept. 20. Numerous reports since then have suggested the iPhone 5c has failed to gain traction in the marketplace. At the same time, the iPhone 5s remains in short supply around the world. 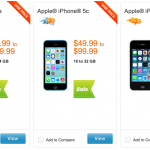 See also: Go Get It: AT&T Offering Apple's New iPhones For Half Their Usual Price, Only A Small Percentage Of Previous iPhone Owners Upgraded This Year, and Apple's iPhone 5c Wasn't Ever Meant To Be Entry-Level, Cook Explains.